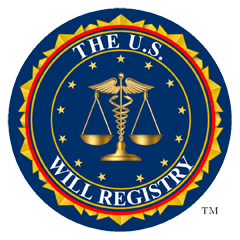 A will doesn't have to be prepared by an attorney to be legally effective. However, most people feel more comfortable if they consult with an attorney who can make sure their intentions are clearly stated and that they haven't missed important details. The fact is that while do-it-yourself document preparation services look and sound good and cost less than attorney's fees, they can give people a false sense of security. Online estate planning and pre-printed last-will documents are unlikely to catch mistakes and address personal concerns. 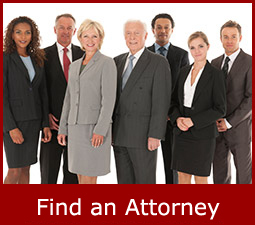 You have significant assets and want to minimize estate taxes upon your death. You have a beneficiary with special needs. You're in a second (or later) marriage. You have real estate in more than one state. You want to disinherit a spouse or protect your inheritance from an inlaw. You think your will may be contested after you die. Preparing a Will is vital to having your wishes met after you pass away. It's easy to make mistakes or inadvertently misrepresent your intentions. If you do decide to use a do-it-yourself program, make sure you have an attorney review it to assure that your wishes are fully and clearly communicated and follow your state requirements. These steps will also make it easier for your loved ones to locate your Will online.